Uber is being sued by its own drivers! A lawsuit was filed in federal court on Friday, June 24th. It's impact could redefine ride-sharing in Wisconsin. It's an ongoing argument: are Uber drivers independent contractors or employees? The new lawsuit could shake up how the company treats the drivers who use the app. It has become a popular way to get around town in cities around the world. It also seems everywhere the ride-sharing company Uber does business, controversy follows -- from feuds with taxi companies, to city government. In Wisconsin, the company is being sued by someone new, their own drivers. "More and more drivers are becoming unhappy," said Brian Mahany, attorney. 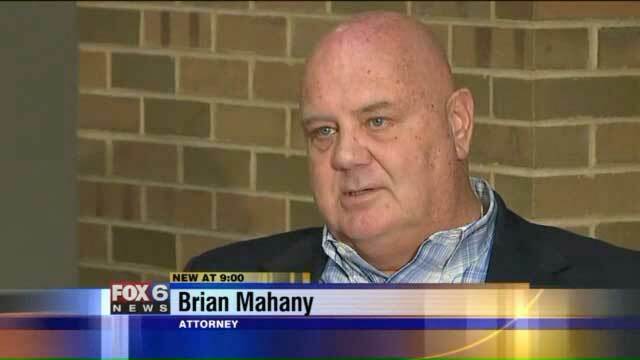 Friday, Attorney Brian Mahany filed a class action lawsuit on behalf of drivers in Wisconsin. Mahany says many drivers make less than minimum wage. "Maintenance on the vehicle, cost, gasoline, insurance, all of their downtime. The commissions they are paying Uber, they're not making any money," said Mahany. The central issue, however, Uber does not consider drivers who use the app employees. Instead the company defines them as independent contractors not responsible for benefits, insurance or liability for accidents. "When they are sued they say, 'We're a software licensing company. We invented an app, and that's all we do, we license that app.' To you and I, they are marketing that as 'we sell rides,'" said Mahany. "Nearly 90% of drivers say the main reason they use Uber is because they love being their own boss. As employees, drivers would have set shifts, earn a fixed hourly wage, and lose the ability to drive with other ride-sharing apps, as well as the personal flexibility they most value." "You can be a driver for Uber and still set your own hours. The argument that they are making is a false argument," said Mahany. Recently, Uber settled a similar lawsuit with drivers in California and Massachusetts that may award drivers in those states as much as $100 million. The settlement keeps drivers in those states independent contractors. It's a sign just how important it is for Uber's business model to not have drivers as employees. We'll have to wait and see what happens with this lawsuit.